Surfcomp has evolved from a rock solid 50 years of a competitive surfing heritage that dates all the way back to 1964. 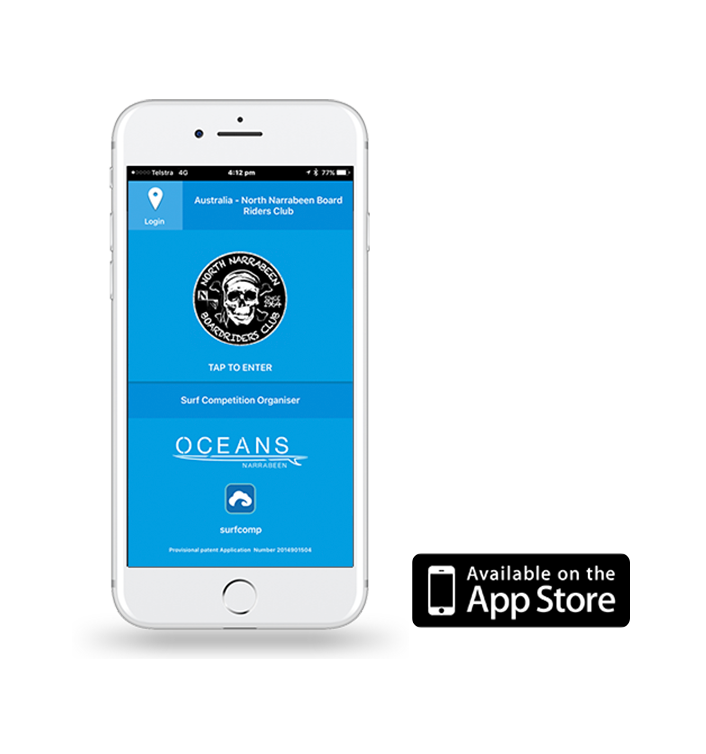 North Narrabeen Boardriders Club, celebrated their 50th year in 2014, by leading the way with their smartphone app that takes the hassle and chaos out of running a surfing competition. 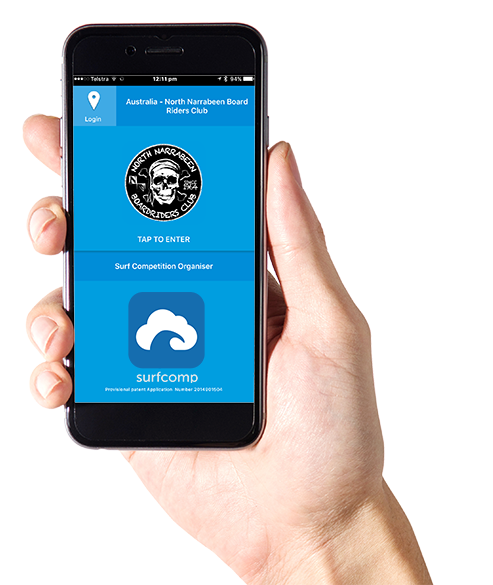 Surfcomp are the pioneers in surf-tech – don’t let your club down by using an inferior system. Our patent pending technology is matched by no other system available today. It’s time your club threw away the scraps of paper and grubby whiteboards of yesteryear and joined the ranks of smart clubs, who have trialed Surfcomp and have found our mobile app to be “simply the best system x 100” – quote from user of an outdated computer based system. Take the hassle out of contest registration. Automatically draw up fair, “seeded heats”. Quick scoring colour coded keypad for a 3, 4 or 5 judges panel. Automatic score balancing. Watch on as wave scores drop live to your iPhone. All waves, every score.